Our first day in Seaside I was too blissed out and confused by the lack of schedule, task lists and crazies in my vicinity to really figure out that the point of this vacation was to go sit myself on the beach and just take it in. 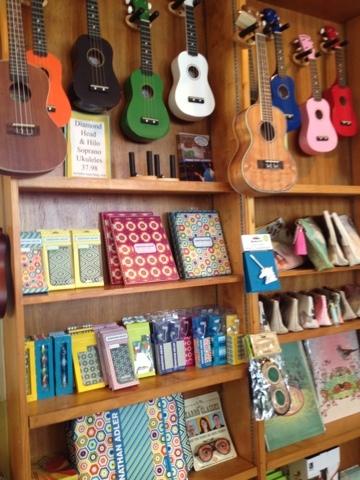 The good news is, the shops in Seaside are both adorable and totally up my alley. 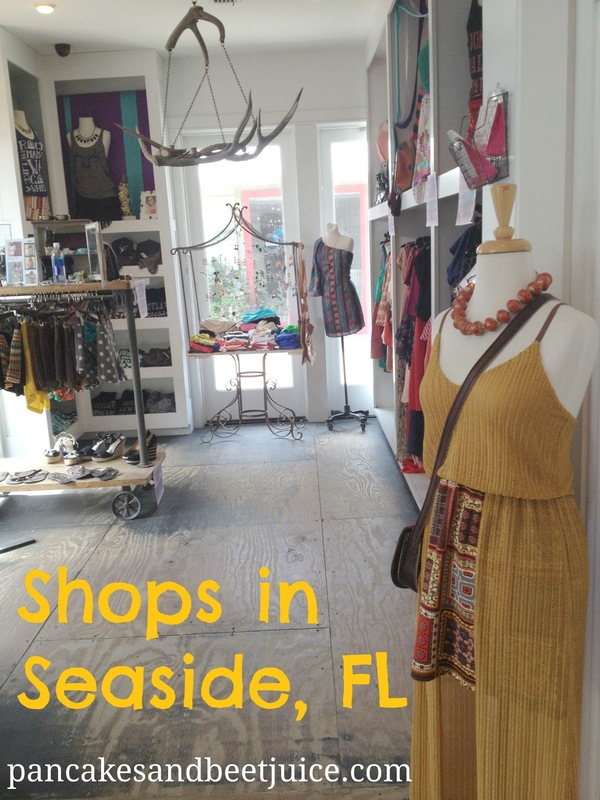 Here are some of the shops that I loved taking in during my first day in Seaside! 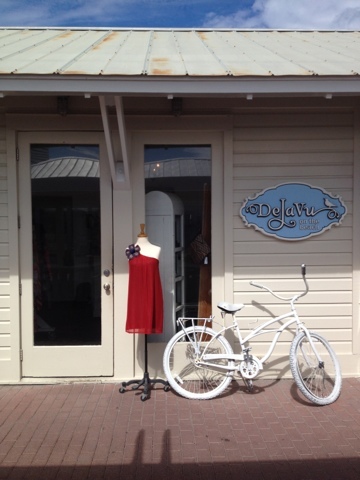 When I saw the white cruiser bike outside this shop I had a good feeling. Everything inside is even cuter than in the window! There were so great sale racks (hello dress for $16, y'all!). 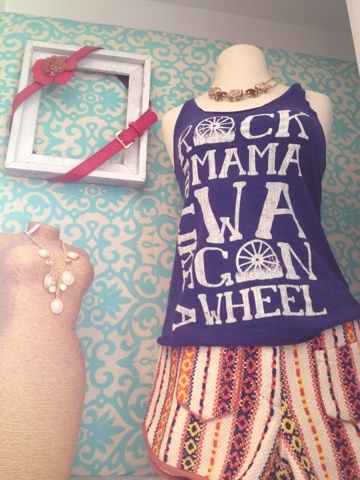 My favorite pieces in the store were these Judith March shirts and shorts. 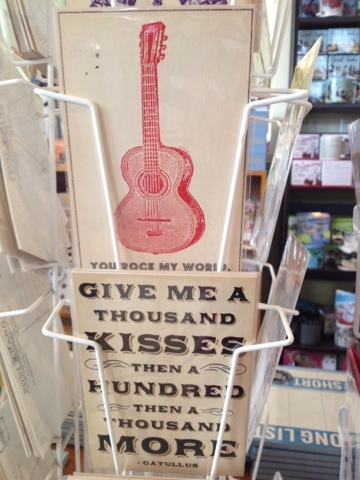 Perfect beach vacation song immortalized on cotton? Yes, please. 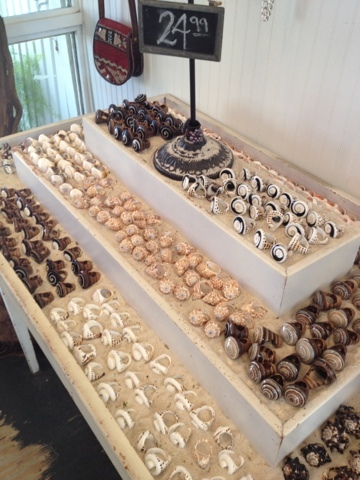 or to accentuate these gorgeous shell statement rings. These rings were so pretty and a great beach momento! Across 30-A from DejaVu is the Seaside Circle. 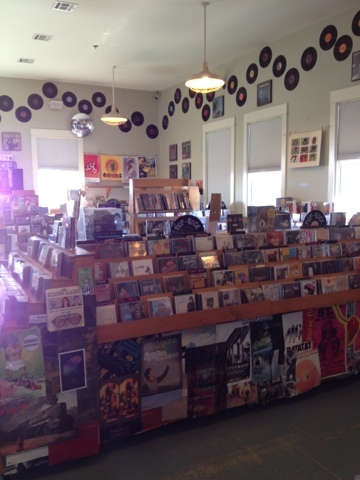 Sundog Book and Central Square Records share a cute house together. 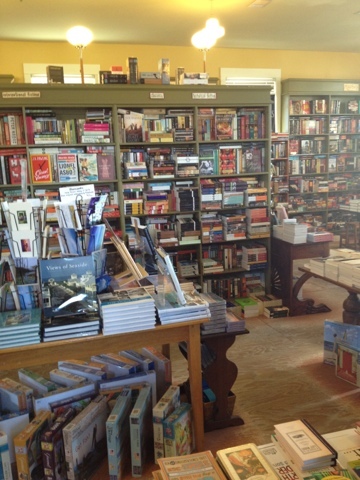 Books on the first floor, jams upstairs. Markus was feeling the vibes on the building's front porch before we even took a look inside. 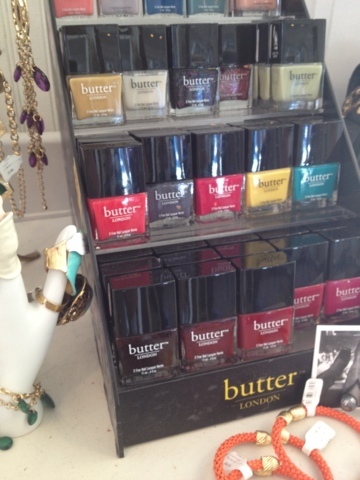 Such a great selection at Sundog! They had some great beach reads in paperback on the front tables. I especially appreciated the "Southern Fiction" section of the store. I purchased On the Road in attempts to not be the person who allows her high school English department to fail her and then just goes to see the upcoming movie. We also got the audiobook of Bossypants for our drive home. I had read (and reviewed here) the book before, but had heard awesome things about the audio recording by Tina Fey. All recommendations were right on the money, we laughed the entire six hours of the recording! After browsing Sundog, we headed upstairs to be look at records and re-enact deleted scenes from High Fidelity. I wish I could remember Record Store Guy's real name that runs the store. He was very rightfully very proud of his store and got to know and chat with and play the preferred music of everyone that came into the store. Record Store Guy if you ever read this you do a great job over at Central Square Records and it was a real pleasure! What I was most excited about at the store was the awesome selection of one of my favorite ever clothing brands, Out of Print! The shirts and fleeces are made with art from classic book prints and a book is given to a community in need through Books for Africa. The morning of our shopping excursion (the same morning that will forever be immortalized as "That time I slept until 11 o'clock!!") I was thinking about the amazingness of my vacation double life and started reciting the first lines of Walden to myself, a la "I went to the beach" instead of "I went to the woods." This is what we all do on vacation, right? Awake from a blissful slumber and starting quoting Henry David Thoreau to ourselves? 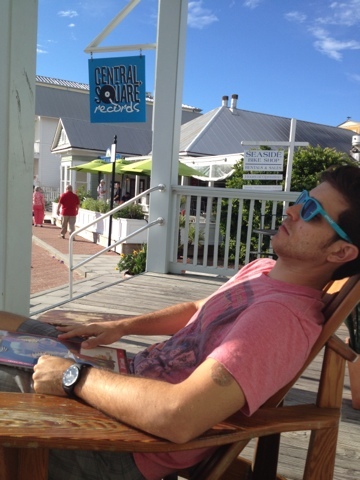 Obviously we do because Central Square Records had the Walden shirt from Out of Print and I bought it to commemorate my days of almost solitary bliss at the beach. 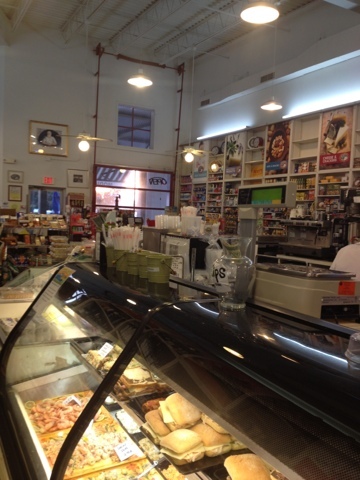 Modica Market is also in the Seaside Circle and the cutest place to buy great food ever. You'll recognize it from some scenes from The Truman Show and also your dreams of the perfect little place to buy your Mexican cokes after a long swim and Zapp's Voodoo chips. 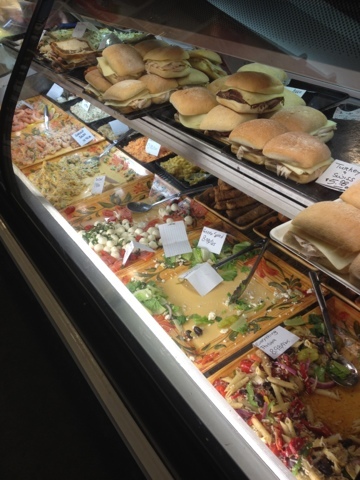 They have a ready made section with great cold salads and amazing looking sandwiches that all looked awesome for a picnic basket for the beach. I didn't take a photo of the cake case since I could not indulge in the gluten glutton, but please trust that they are serious works of art. Do not cry gluten tears for me, though! 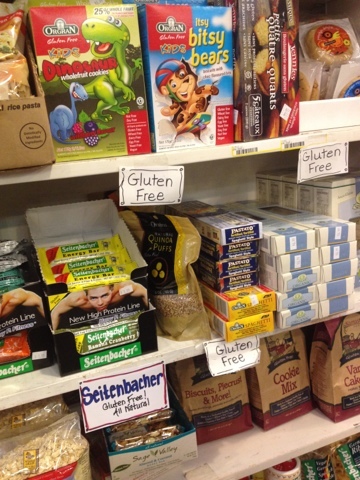 For hark, there is a whole shelf of gluten free treats for families of gluten haters that want to get their vacation homes stocked and their beach snacks on. This amazing snack shelf included my all time favorite cookie, the chocolate chip meringue. 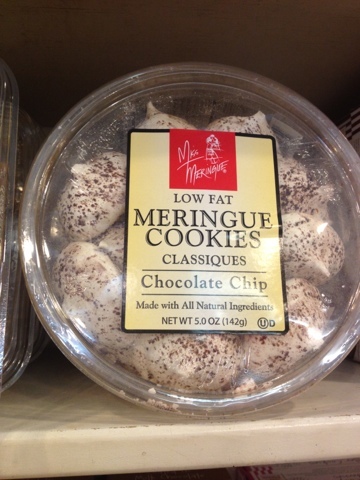 These used to be called the Neiman Marcus Mushroom cookie back in the day and I might have charged a box or two to my parent's account when I was in high school. The mushroom cookie at Neiman's is history (much like my access to my mom's account there) so this was a particularly sweet trip down memory lane for me. 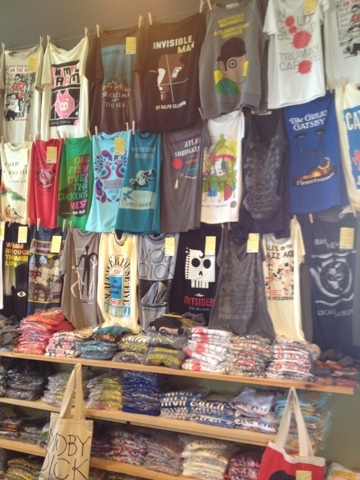 All of the fun and intimate shops on Seaside were packed with local flavor and a great way to get a glimpse of what the town would hold for us that week! 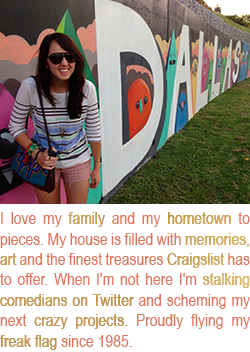 What do you love to shop around for on vacation? Looks like you had so much fun! What a quaint place, I want to take a trip there, like now! I'm about to out myself as the true nerd that I am, but I have that Catullus poem memorized in the Latin! We had to recite it (in verse, mind you) in Latin my sophomore year of high school... My crush was in that class, so I was PRETTY, PRETTY, PRETTY, PRETTY embarrassed! That Catullus is pretty pervy sometimes (although not in that particular poem, which is just plain romantic). Yay for fun, relaxing times in pretty places! I could EASILY just give up on the dallas life and live in Seaside. I am obsessed with Sundog, I have to go every time and buy a new beach book. 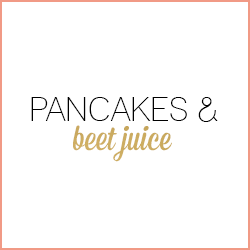 But thanks for sharing your shopping finds- can't wait to check them out! !